Important decisions need more research and considerations. And when it comes to the selection of your new dream home, these factors become more important. This is one of the most important decisions of our life and it needs more deliberation. 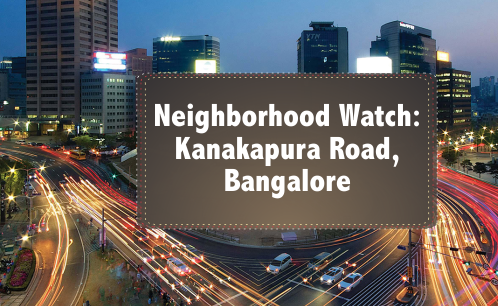 Purchasing a dream home in Bangalore is a good decision as it good for both regarding a luxurious lifestyle and for the growth of your invested money if you take it as an investment source. 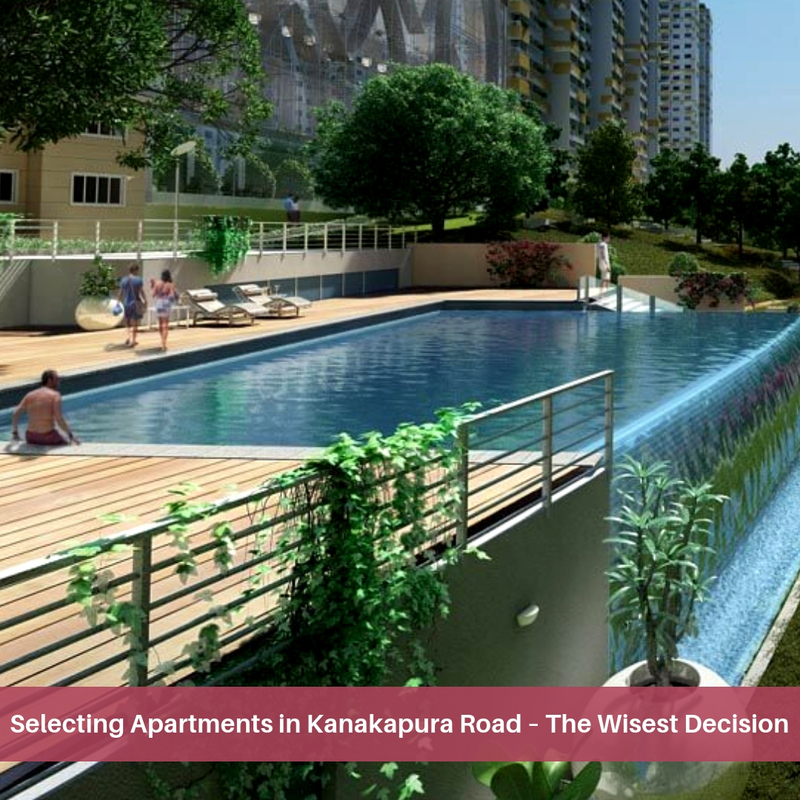 But it requires a word of thought and please consider these factors while buying a luxury apartment in Bangalore. You daily need to go to your workplace and your children to their schools. So, please select a location for your new home which offers you proximity or at least a great connectivity to your working destination and your children’s education center. It should also situate nearby the sources of daily essentials and your shopping requirements. Please check the amount of ventilation is available there in your new home. For a healthy lifestyle, proper daylight and fresh air are very necessary. There should be large windows and spacious balconies and interiors are designed accordingly to provide you with additional elegance and proper ventilation. Check out the facilities available there at your selected residential development. Are they up to the mark as per your family’s requirements? Now with the beautifully designed marvelous homes which are the true sources of ample ventilation and resourceful amenities, Mantri Serenity has arrived to offer you an outstanding lifestyle experience. Spread over a vast land area of 41 acres, there are plenty of green living zones in this township. The project consists of 6 blocks and each block has 22 floors, where 2 and 3 BHK apartments and 3 BHK penthouses are available for the new bookings and have different sizes in the range from 1025 sq. ft. to 2060 sq. ft. 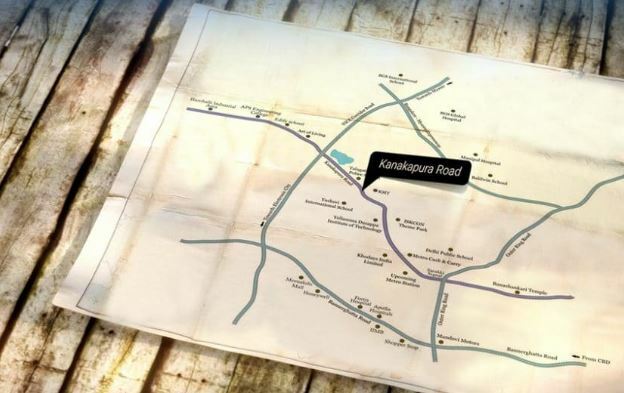 The project comes in proximity to several utility areas and Mantri Serenity Bangalore rapid access to the residents to travel throughout the entire city seamlessly. Only in the amenity section here, there are more elements which you can find in multiple townships. Some of these include outdoor party area with barbeque pits, jogging/walking track, entrance plaza, swimming pool with separate toddler’s pool and many more. Apart from these wonderful features and specifications, you can find here a great Mantri Serenity Price which ranging from Rs. 59.90 lakhs to Rs. 1.76 crores.